Proposed Acquisition of 12% Equity Interest of Wuhan Kaidi Water Services Co., Ltd.
Update on the Proposed Acquisition of 12% Equity Interest of Wuhan Kaidi Water Services Co., Ltd. Proposed Acquisition of 12% Equity Interest in the Capital of Wuhan Kaidi Water Services Co., Ltd. 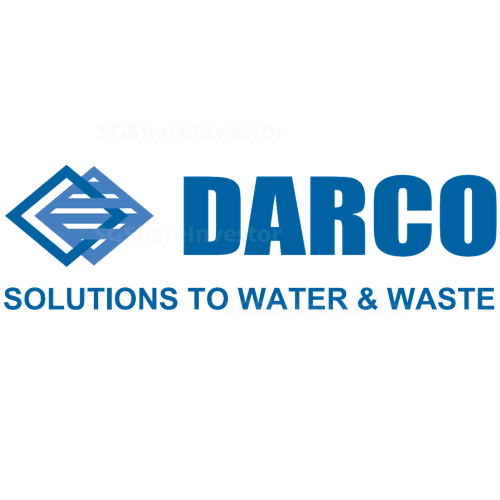 Proposed Disposal of 60% Equity Interest in Darco Youli Co., Ltd. Proposed Acquisition of 60% Equity Interest of Wuhan Kaidi Water Services Co., Ltd.